NRI Council was formed by PPCC President Capt. 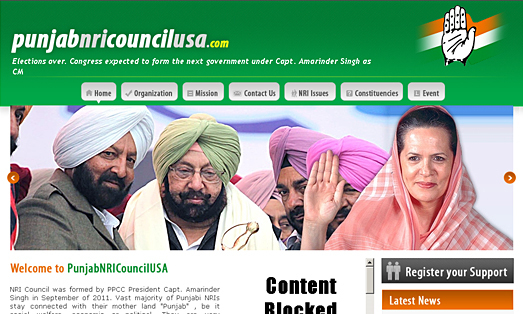 Amarinder Singh in September of 2011. Vast majority of Punjabi NRIs stay connected with their mother land "Punjab" , be it social welfare, economic or political. They are very concerned at the break down of social fabric, economic decline and lawlessness.